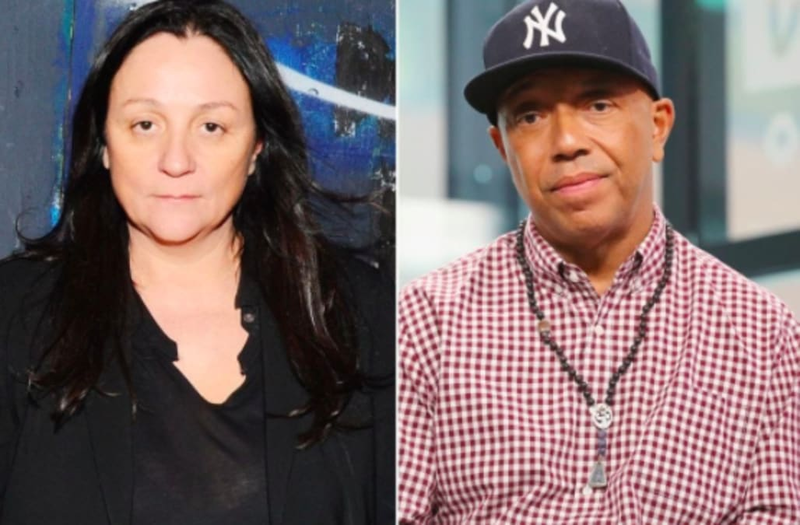 One day after reports in The New York Times and theLos Angeles Times revealed several new claims of sexual assault and misconduct against Russell Simmons, former reality show star and fashion publicist Kelly Cutrone is coming forward with her own story. After the alleged encounter, Cutrone said she ran out of the apartment and called a cab. Cutrone says that after the incident, the idea of going to the police felt "overwhelming," though she did tell a friend, Tatijana Shoan, about the encounter. Cutrone told Page Six that she was inspired to tell her story because of Simmons' recent denial of stories of sexual assault and harassment that he has been charged with. On Thursday morning, he posted on Instagram that he would "begin to properly defend myself" alongside a picture of a #NotMe hashtag, apparently in an attempt to counter the #MeToo movement. She posted an image to her Instagram account of the words "#MeToo #YesYou," in response to Simmons' #NotMe post, directing people to the Page Six story. On Thursday, a sergeant with the New York Police Department told The Hollywood Reporter that New York City police detectives are in the initial stages into investigations of claims of assault in the city. "The NYPD has received information regarding allegations involving Russell Simmons in the NYC area, and our detectives are in the process of reviewing that information," Sgt. Brendan Ryan said.